Today was his due date. We got to hold him for just a few minutes on April 15th. I gently took him from his father's arms, wrapped the hospital blanket around him snug and with a quiet prayer and loud sobs, I placed him back in the hospital bassinet. 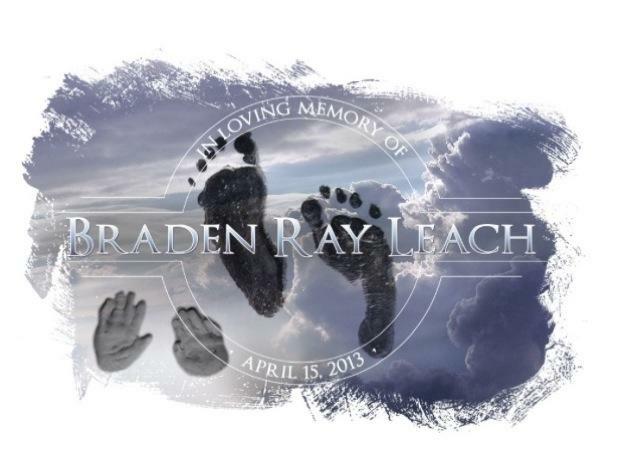 Little Braden was my third grandchild. Prayers today will be much appreciated.